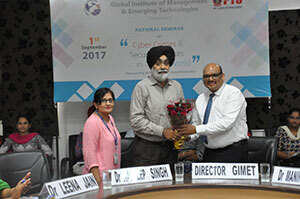 Department of Computer Applications of Global Institutes organized one Day National Workshop on “Embedded System” on 17th August 2017. 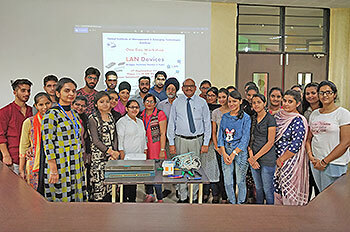 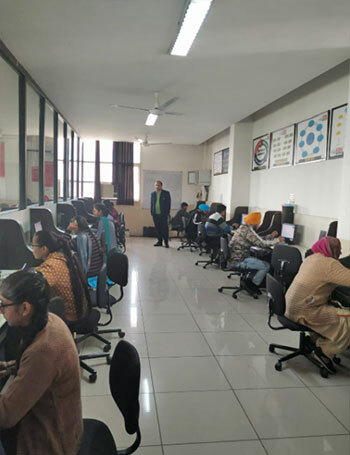 First Technical Session was taken by Dr. Manjit Singh Bhamrah, Professor (Electronics and Communication Engineering), Punjabi University, Patiala on “Introduction to Embedded System & Microcontroller”. 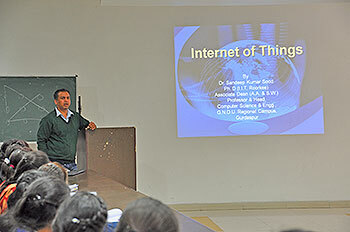 He introduced to the students about the number of applications of Embedded Systems in our daily life. 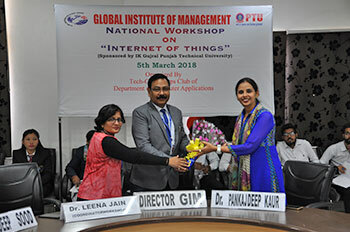 He highlighted topics namely the importance and evolution of microcontroller chip, criteria of choosing a microntroller chip based on available RAM/ROM memory & Input/output units, programming of the chip. 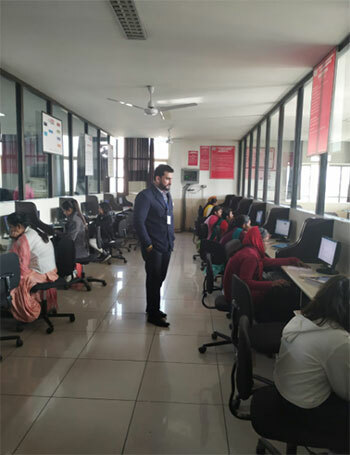 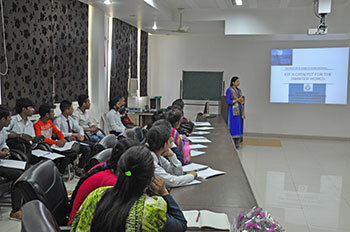 The students had shown keen interest in programming and product development around microcontroller. 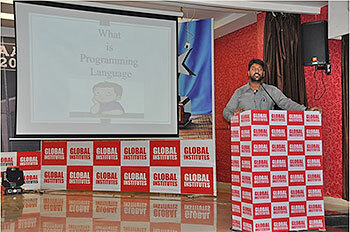 The talk was very informative and well appreciated by the audience. 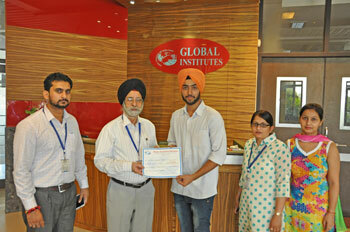 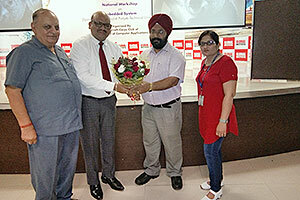 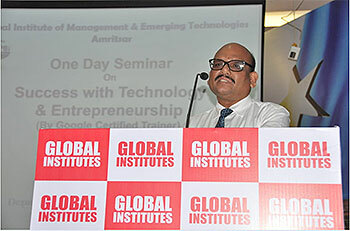 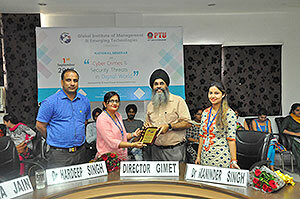 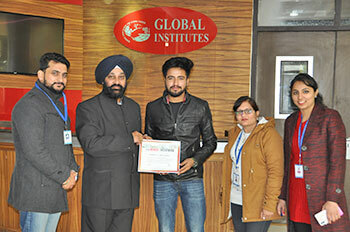 Second Technical Session was taken by Dr. Mandeep Singh Senior Faculty from Thapar University Patiala. 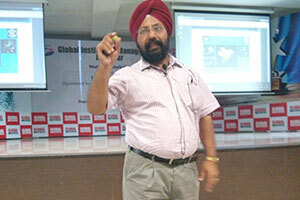 Dr. Singh gave an exhilarating talk on WIRELESS EMBEDDED SYSTEMS FOR HEALTH MONITORING. 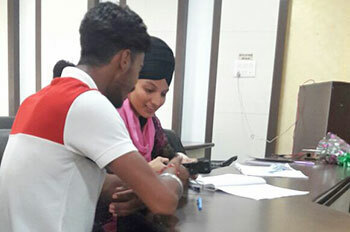 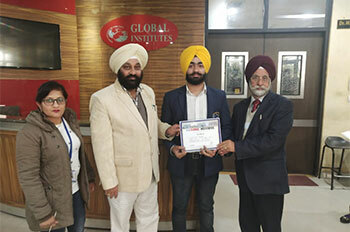 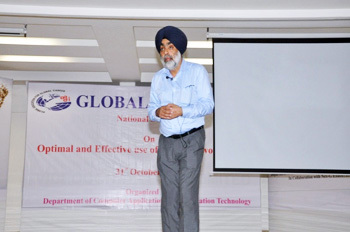 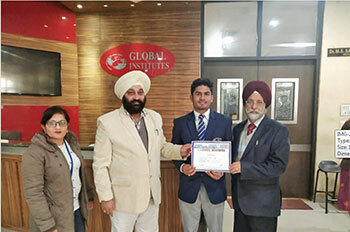 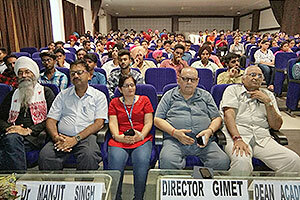 In his address, Dr Singh appraised the group of more than 150 students of the latest trends in wearable sensors for continuously monitoring sensitive information like heart rate, respiration rate, oxygen level in blood for the subject that are doing critical tasks including sports activities and soldiers in ambush. 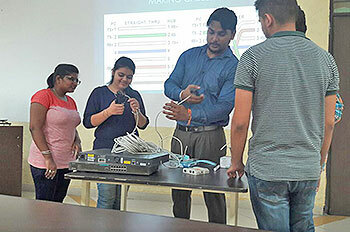 This technology can save many lives by timely intervention. 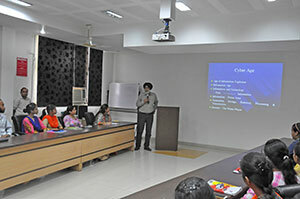 The talk was well received by both the faculty and students. 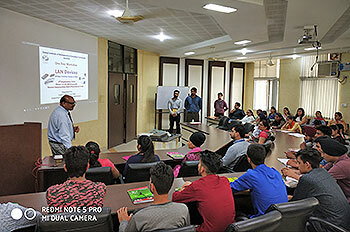 In both technical sessions the student actively participated and interacted with the speakers and raised a number of issues pertaining to the topics. 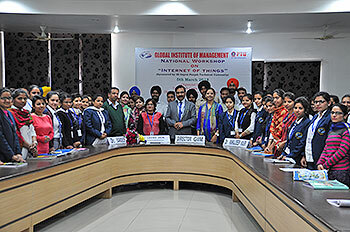 Overall the workshop was a great success and well appreciated by the students, faculty members and research scholars. 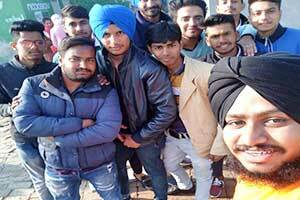 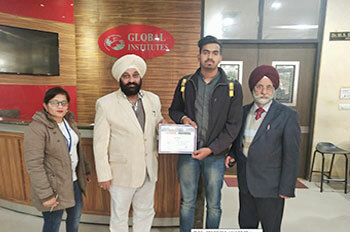 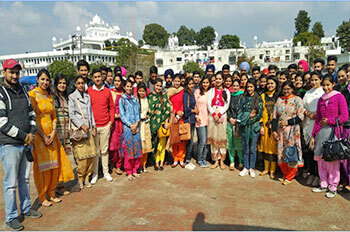 Department of Computer Application organized one day excursion trip to Anandpur Sahib for BCA 1st Year students on 10/2/17. 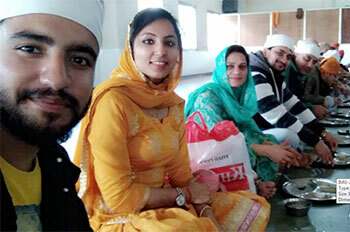 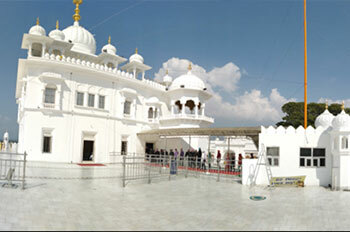 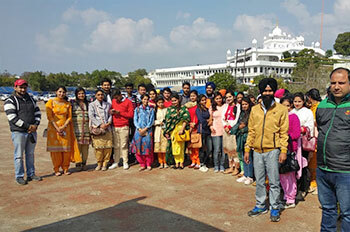 The students visited many historical Gurdwaras and the Sikh heritage museum- Virast-e-Khalsa there. 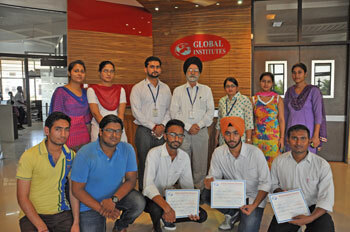 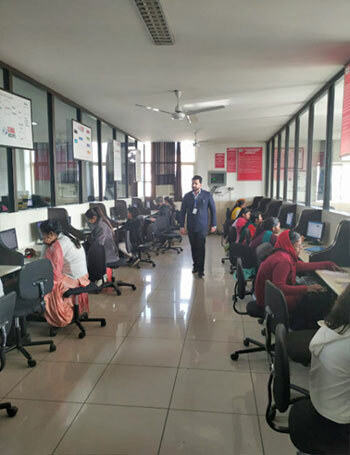 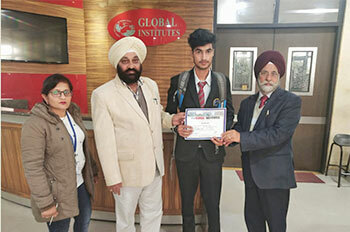 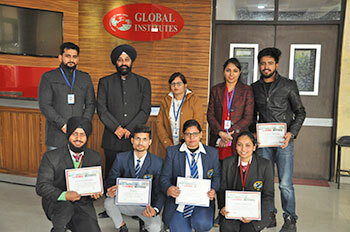 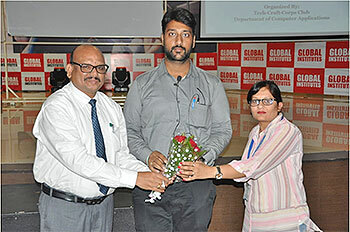 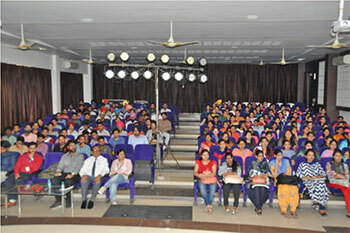 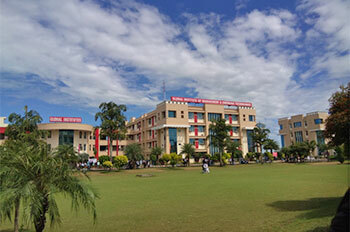 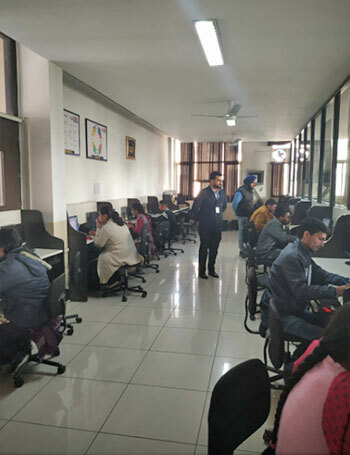 Department of Computer Application organized “Quiz Competition on General Awareness”. 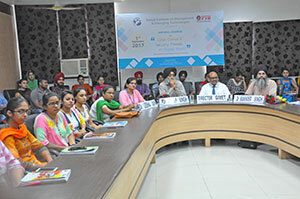 Dr. Anil Verma DCSE from Thapar University Patiala delivered an expert talk on the topic “Optimal and Effective use of social Networking Sites”. 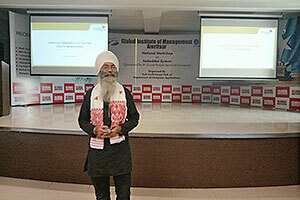 He initiated his talk by underlining the importance of Internet Media and then described the concept of social networks. 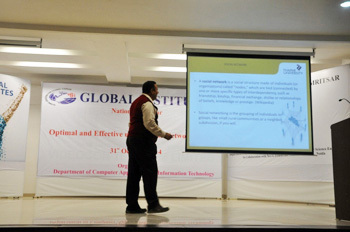 Dr. verma also touched upon the SWOT Analysis of the social networking aspect. 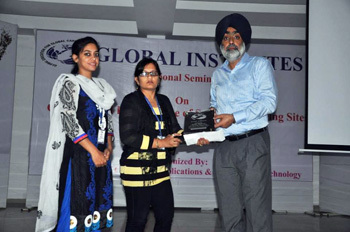 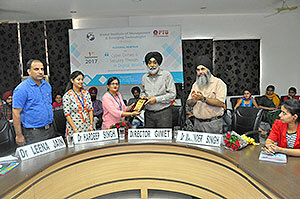 Dr. Lakhwinder Kaur DCSE from Punjabi University Patiala delivered a talk on “Digital Image Processing & Research Issues”. 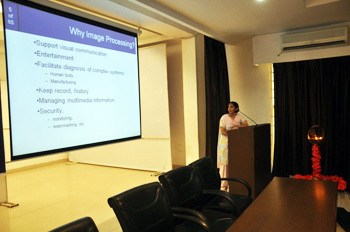 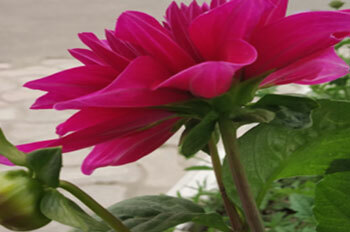 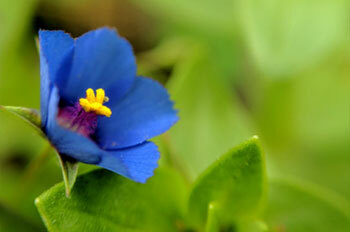 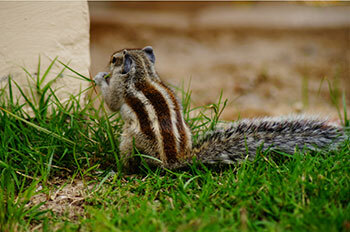 The expert focused on the different operations performed in digital image processing. 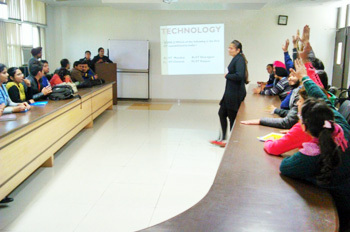 The soft skills’ training is provided to all its students during the course of the BCA Program. 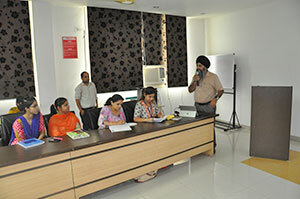 This training also helps the students in career visioning and planning.